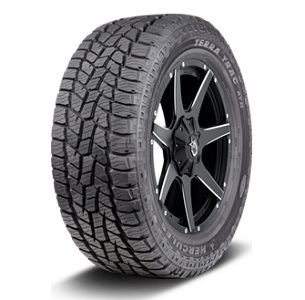 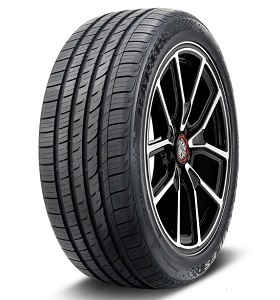 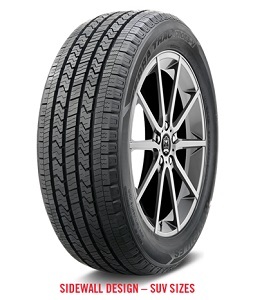 All-Season Cosmetic Performance Passenger Car tire. 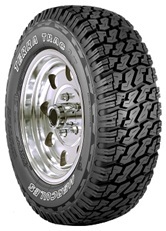 Special Trailer Radial tire Engineered Specifically for Trailer Applications. 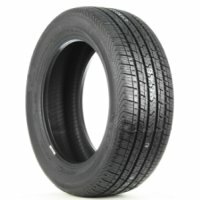 All-Season Passenger Light Truck tire Pinned for Studs. 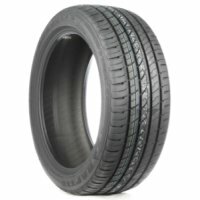 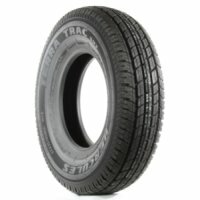 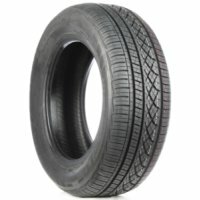 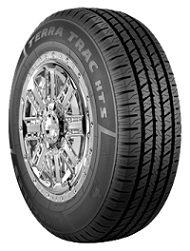 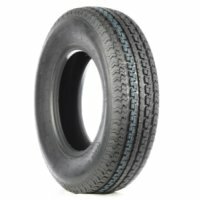 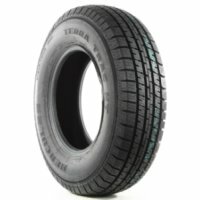 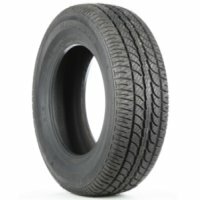 Highway Terrain Passenger Light Truck tire. 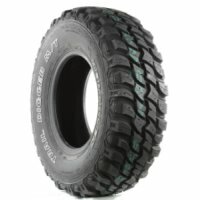 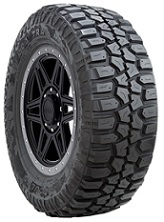 Mud-Terrain Passenger Light Truck tire Pinned for Studs.